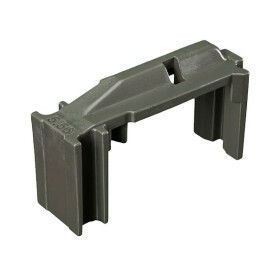 Magpul Enhanced Self-Leveling Follower™ » Protective Solutions, Inc. The Magpul Enhanced Self-Leveling Follower is a drop in replacement for the aluminum USGI 30-round magazine black or green follower. Featuring a patent pending 4-way anti-tilt design for increased feeding reliability, the Enhanced Self-Leveling Follower is made from a non-hygroscopic and self-lubricating polymer. Made in U.S.A. Copyright © 2013 Protective Solutions, Inc.